Are you having trouble in gaining weight ? I am sure you must be tired of eating those same regular food as to gain weight you should be consuming more than 2000 kcal per day and which is very difficult to achieve. The best way to achieve such huge amount of calories and that also in a healthy manner is to make your meal calorie dense, which should be rich in carbohydrate, protein, fat as well as fiber. Definitely Muscle Mass gainer powders are one such option where you consuming so many calories at a time without even getting that bloating and full effect. But consuming big muscle mass gainer daily with same water and milk at times becomes too boring and which often ends up in a mishap. Below are the Innovative and different recipes made from your very known INLIFE mass gainer which comes in chocolate flavor and at times you want to mask that chocolate taste and give yourself a taste of other ingredients. I will be today showing you how you can do the same easily and also you can add few healthy ingredients to enhance the protein and fiber content. What Are Those 7 Innovative Recipes To Gain Healthy Mass? 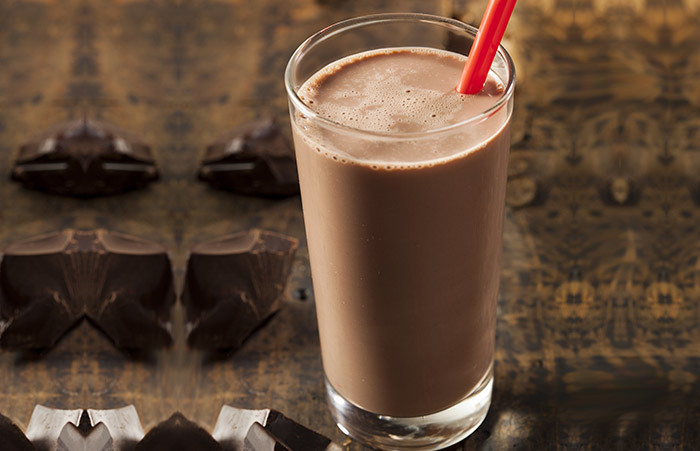 These best mass gainer shakes are healthy, nutritious and simple to make. Each of them contains at least 800-900 calories, and are comprised of easy to find ingredients. When putting together these recipes I made sure to add some type of protein, fats and also carbohydrates. Feel free to tweak the recipes as required, and add in additional ingredients to taste. This is a very bright and zingy smoothie. It is sweet and side by side sour as well due to the sourness of slight orange juice in the background and very refreshing. 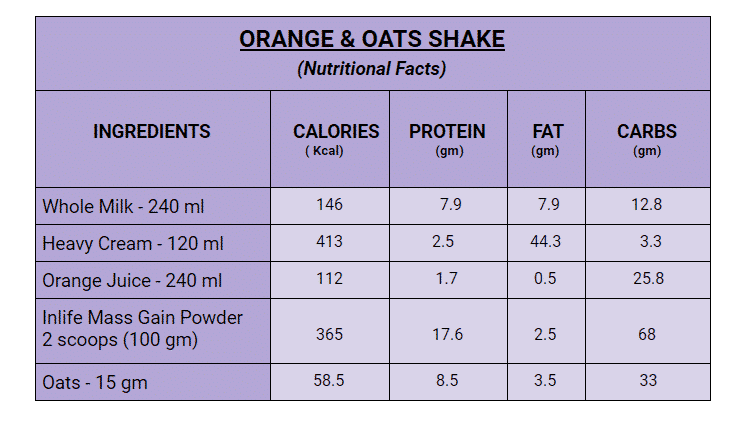 Orange and oats add to the flavor combo. They give incredible flavor and pair really well with a lot of health milk combos. And mass gainer is universal – it goes with everything. 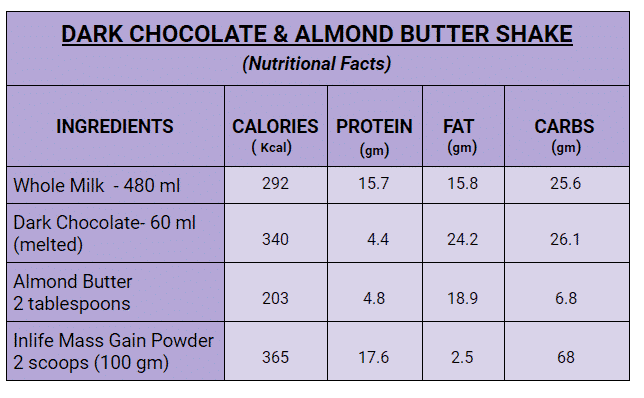 Below are the nutritional facts and list of ingredients needed for the same and in amounts, you can change the quantity as per your taste and requirement. Place all the ingredients in a mixer blended and blend it to make a smooth shake. Just make sure that you are using all the ingredients in room temperature as too cold or too hot can create lumps in the shake. After that, you can use Ice cubes and enjoy your chilled orange smoothie. It can be consumed as a post workout shake to regain the muscle loss and also enhance muscle strength and energy in the body. This silky, decadent Chocolate Almond Banana Smoothie is a healthy, filling breakfast or snack, loaded with health proteins. This flavor combination makes for a great way to start the day, enjoy as a midday pick me up or end of the day treat. Add the Inlife mass gainer and take it to another level of healthy and YUM! Directions: Melt dark chocolate in a double boiler, or gently in the microwave. Place all ingredients in a blender, and gently pulse blend until all protein powder lumps are gone. This Mint, Ice cream Shake will hit the spot. It’s quick and easy. They give incredible flavor and pair really well with a lot of health milk combos. Directions: Place all ingredients in a blender, and gently pulse blend until all protein powder lumps are gone. If you need more calories, your healthcare provider may suggest adding more and high-fat foods and beverages. 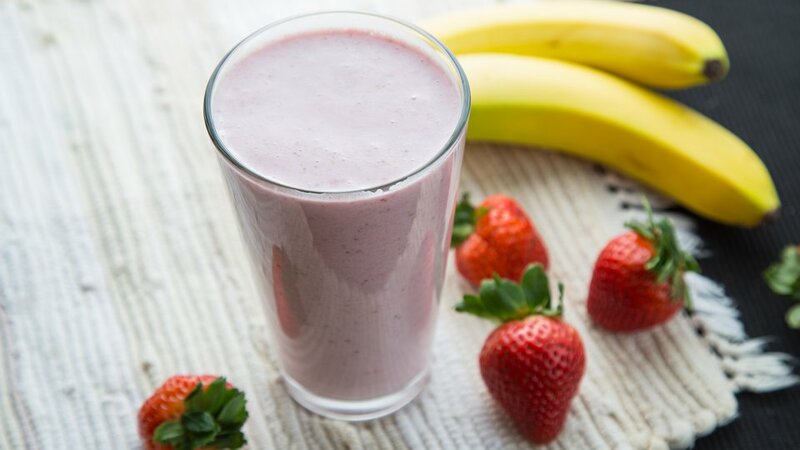 Smoothies can be a great way to add more calories and protein to your regular diet. 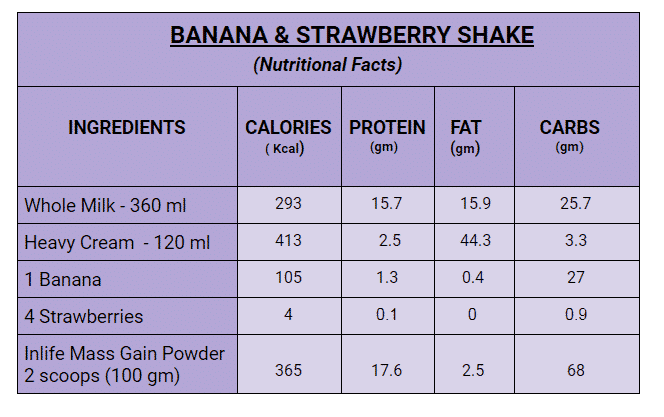 This shake is the best option for you if you’re keen to add some pounds to your current weight or boost your muscles. You can acquire the required amount of protein for weight gain by using Inlife mass gainer in this shake. Are you having trouble putting up more weight and sick of taking the same old meal? 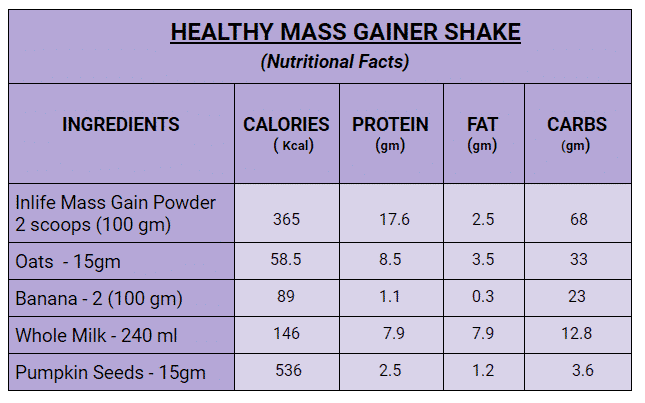 Mass gainer shakes can be one of the best ways to consume more calories to achieve your ideal weight goals. 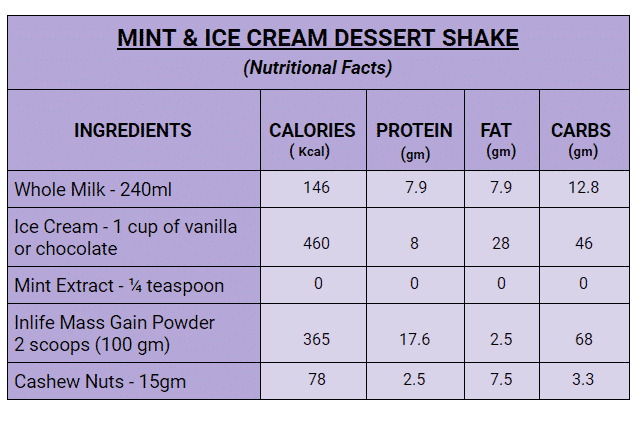 For instance, taking two shakes that contain about 800 calories per day will add an extra 1600 calories to your diet. 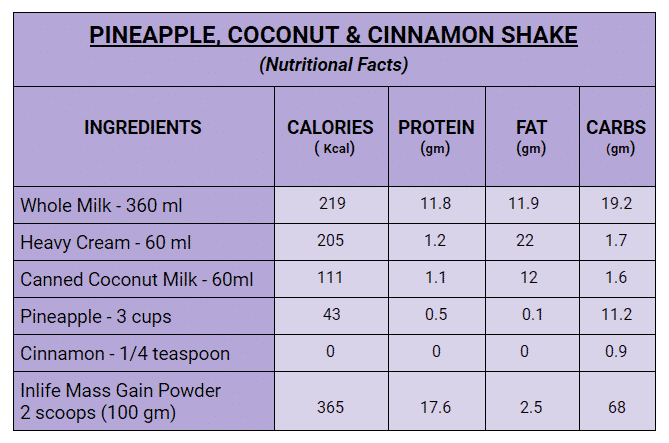 This pineapple, coconut and cinnamon shake is one of the most unique combinations that are healthy, easy, and affordable to achieve your weight goals. In this shake, oatmeal can be part of a health plan to gain weight, and it also works just as well as part of a weight loss diet. It sounds contradictory, but it’s true. A bowl of oatmeal good calories and proteins and whole-grain carbs for energy without breaking the calorie budget. 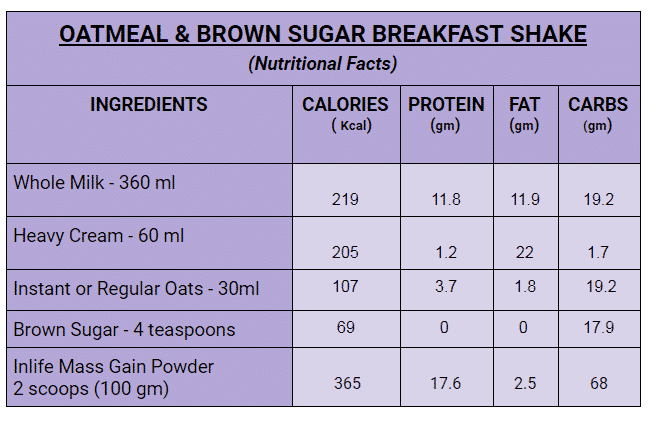 At the same time, when you pack in more calories and protein in the form of Inlife mass gainer, oatmeal becomes a meal or snack that supports weight gain. Who says that high protein dieting is hard or boring? 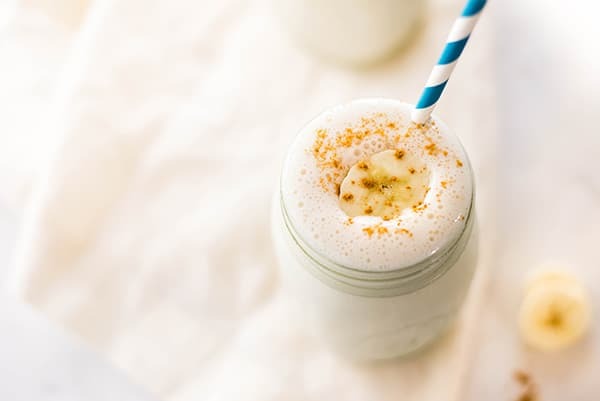 These tasty, portable protein shake recipes will be the highlights of your day! When fall is in the air, it’s the perfect weather to exercise outside. Yet that hike or run may leave you craving pumpkin pie. 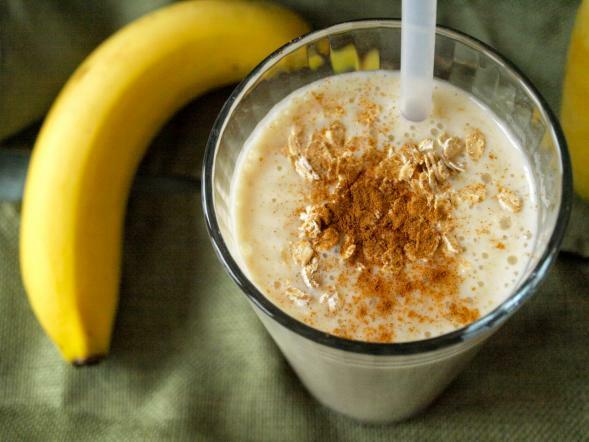 To enjoy pumpkin flavor with protein try this healthy smoothie with Inlife mass gainer. What Is The Right Age To Start Mass Gainer? A mass gainer is for everyone who wants to gain a weight in a healthy manner and it also helps for people who goes to gym and require calorie dense diet.It can be taken by anyone and everyone above 18 years of age. Above all are yummy mass gainer recipes which are very tasty and healthy. Are you ready to try these recipes? If yes. 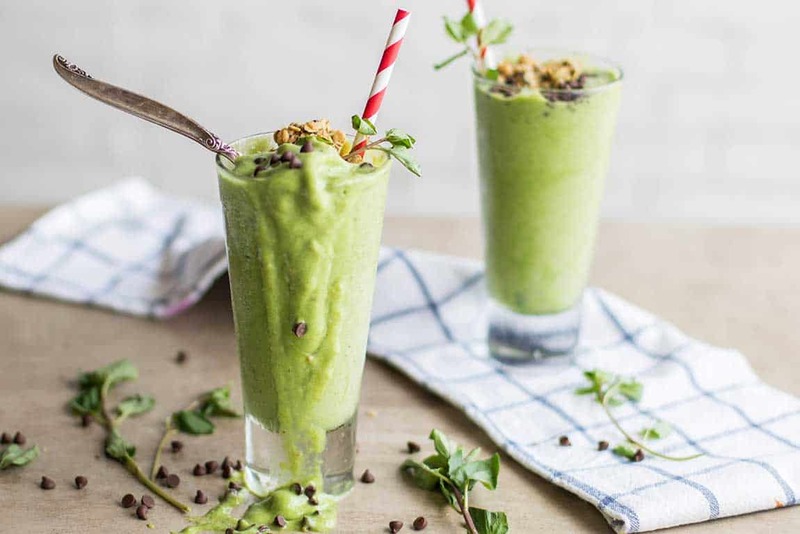 Please let me know in the comments section below how was your experience with these yummy shakes and recipes.Also if you have your own creation share the same with us. This entry was posted in Sports Nutriton, Superfoods. Bookmark the permalink.